We’d love your help. 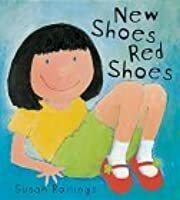 Let us know what’s wrong with this preview of New Shoes, Red Shoes by Susan Rollings. To ask other readers questions about New Shoes, Red Shoes, please sign up. I think they are just tossing adjectives at me. I like the rhyme and rythm. I enjoyed reading it. Good book to explore colors, patterns, rhyming, opposites and sames. vivid colors and very good illustrations. Good book for the beginning reader and for the picture reader. Mommy says: A little simplistic for a kindergartner. This is a great book to use to teach a lesson on opposites. 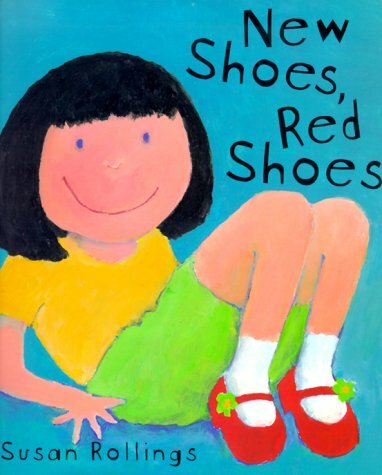 "Low and High; Warm and Soft; Blue and Pink; Best and Special..."
This was the first book I ever learned to read!! I READ THIS BOOK TO LILY DEAN OVER A HUNDRED TIMES!